Thunderbird Import Wizard can work well on any MS Windows 10, 8.1, 8, 7, Vista OS & all other bellow versions of Windows. This highly innovative Thunderbird Import Wizard easily import various Gmail MBOX & Google Takeout into Thunderbird. 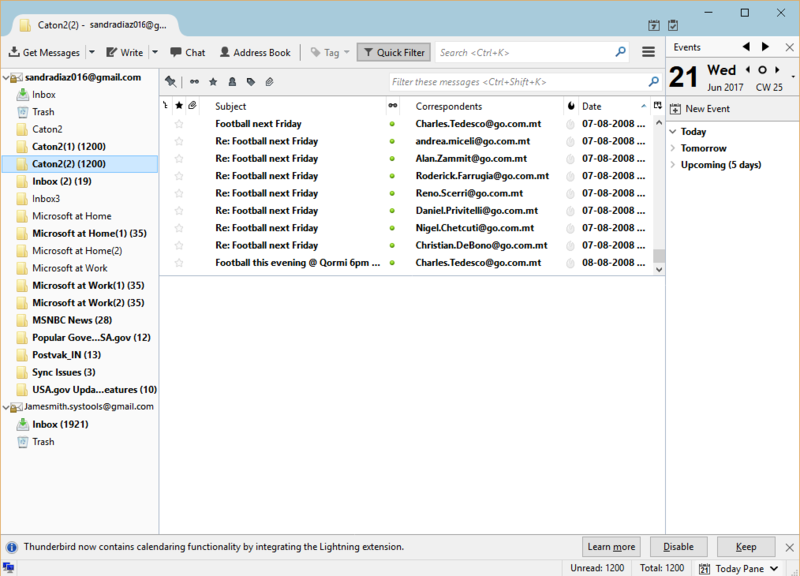 It is very easy for users to several messages import from MBOX folder into Thunderbird. 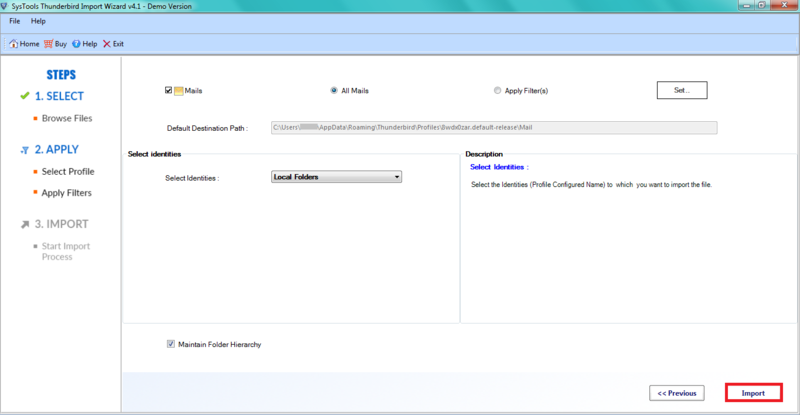 It brings altogether a new features suite and completes the entire task within some simple clicks. 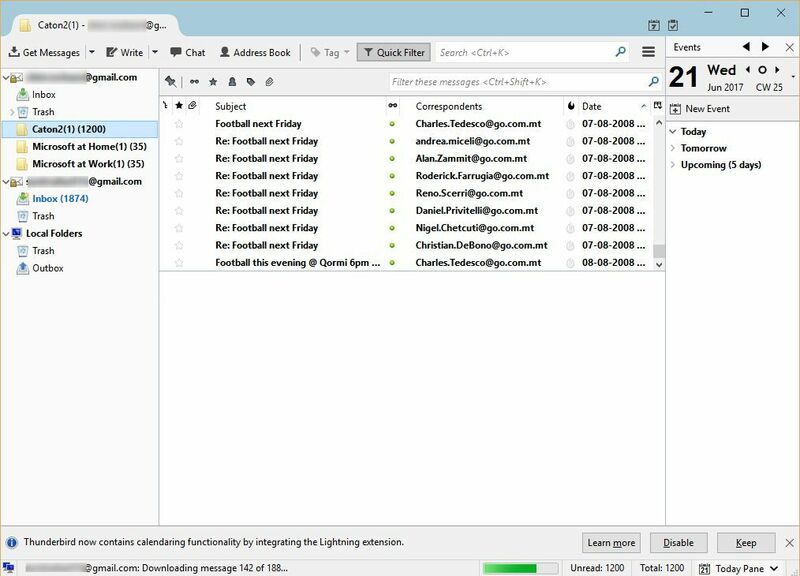 Import any emails in bulk is always been a tough task for users, therefore this utility makes this process convenient for them. Apart from importing the data in Thunderbird, this tool keeps the hierarchy of folder intact. 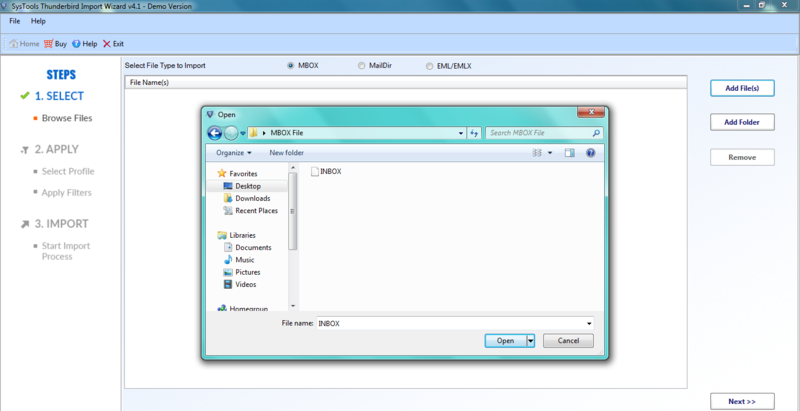 It retains folder structure for a particular folder within the MBOX files, which can be moved to Thunderbird directly. 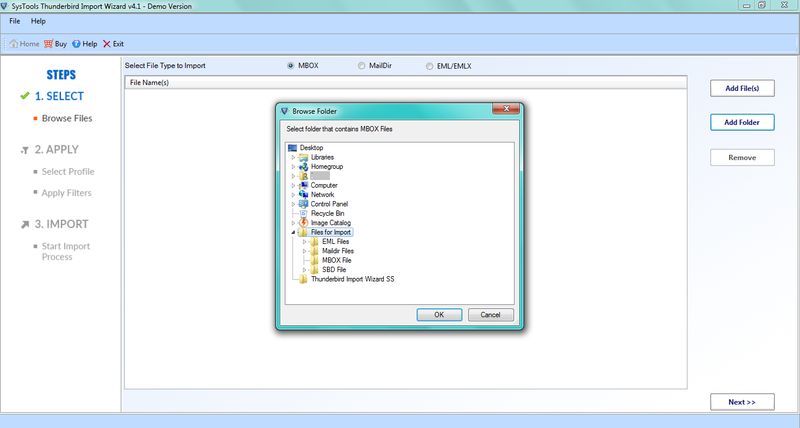 Moreover, it also supports SBD folder that also have MBOX files. It's Windows based utility therefore, compatible with all version of Windows OS. 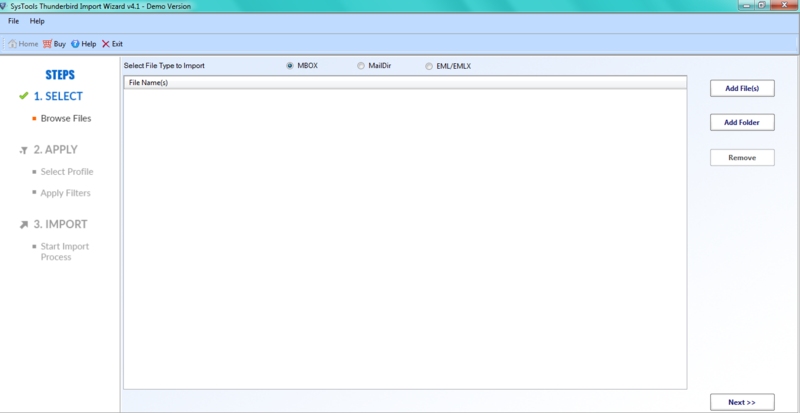 This utility comes up with two options to view and add MBOX data files to Mozilla Thunderbird. User can choose any of the desired options: Select Files: With the help of this option, it is possible to import MBOX mails into Thunderbird one after the other. 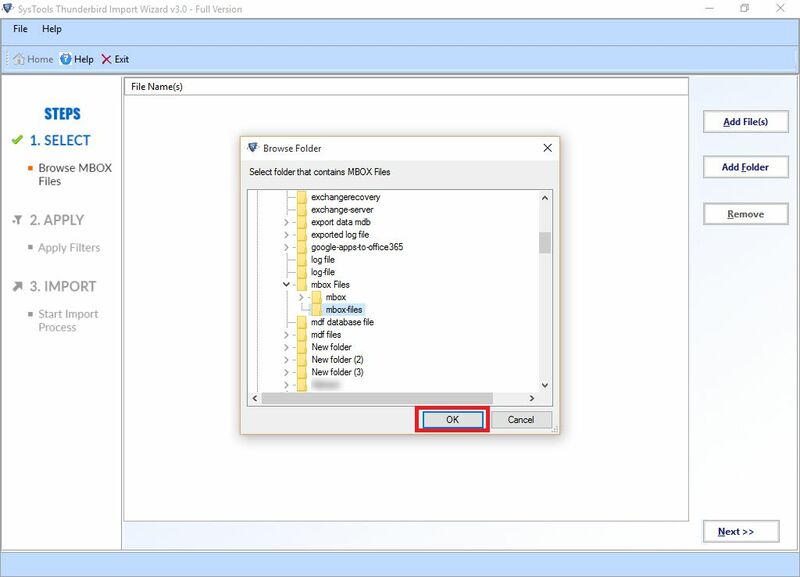 Select Folders: With this option, users can import the MBOX files in batch mode. This makes the process fast and quick. Another interesting feature of this simplified technology is date filter option. Sometimes users wish to move only the data falling under a certain date range. For this, they can opt for this option of this utility to import mbox folder into Thunderbird. 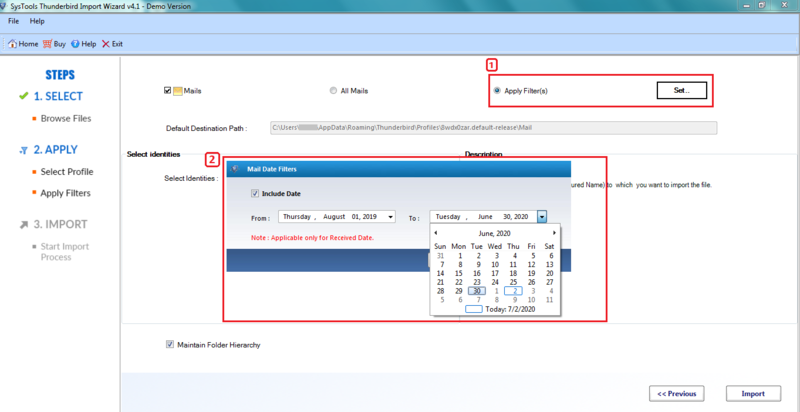 Users just need to go “From Data” and “To Date” for selecting the date. After this, they get the data of the same range. 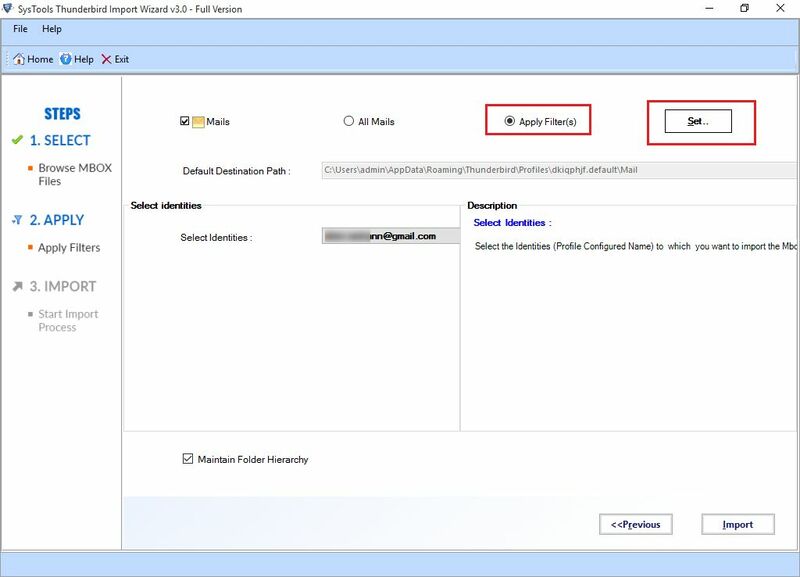 Users cannot only move the files in the configured profile, but also to any of the email account. This account should be configured in Thunderbird. This option ultimately, creates an easier environment for its all users to accomplish their task. Moreover, there is no need to worry about the data security. The utility keeps the files safe in it panel. 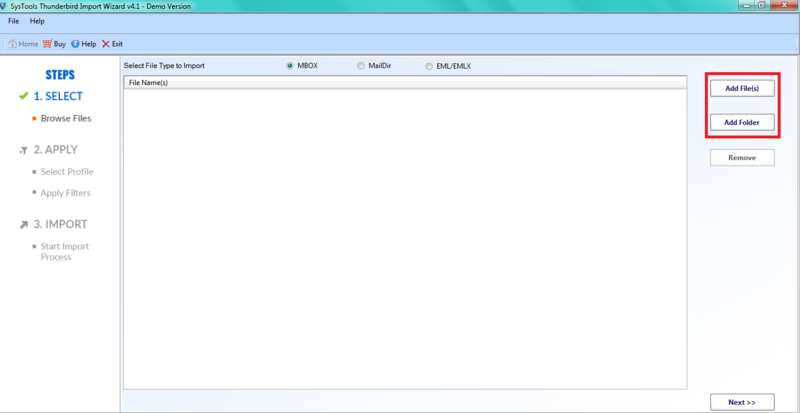 How to Import MBOX Files & Folder into Thunderbird ? Step 1: First, launch Thunderbird Import wizard tool. 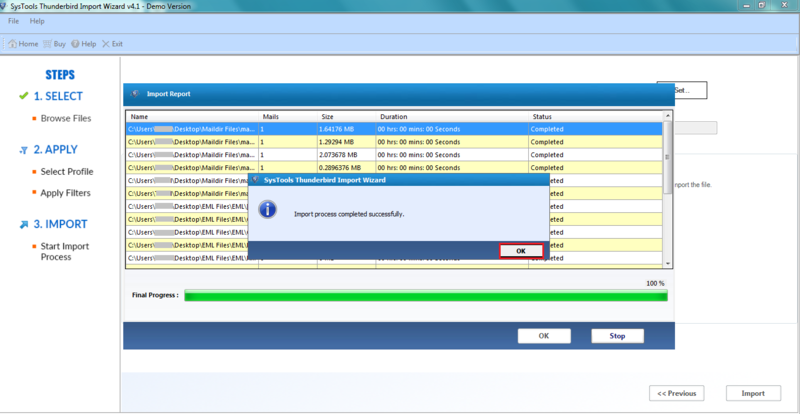 Step 10: You can even save the report by clicking on Save Report and then choose the location to save it. 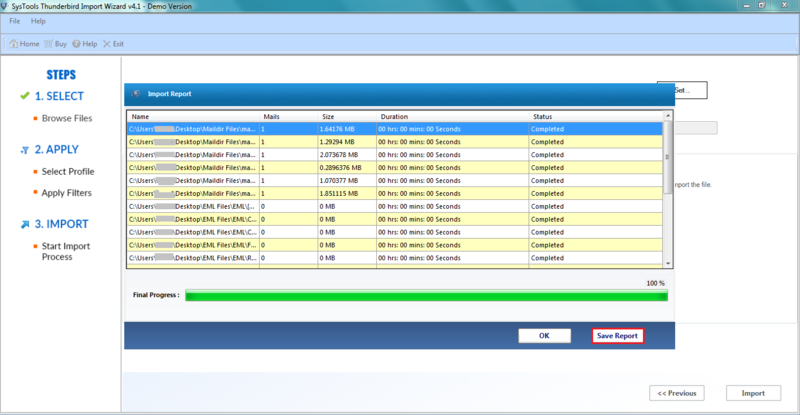 Step 11: All the imported MBOX data within Thunderbird can be viewed on the system. Step 2: Now, click Apply Filter option to apply filters and then on Set. Step 3: Again, choose Date Filter option if needed. 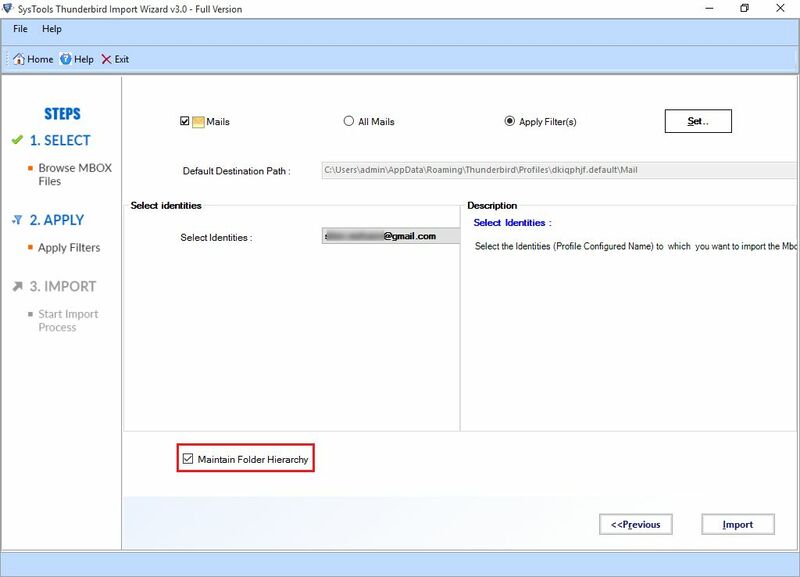 Step 4: After this, Select the identities and put mark on Maintain Folder Hierarchy. Step 5: Finally, hit on Import option. 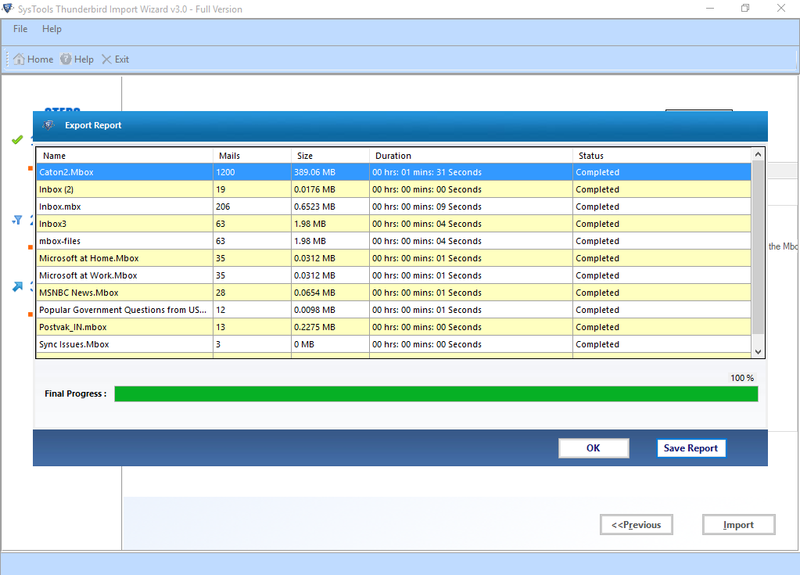 Step 7: You can save the completion report as well in the similar way as discussed in “Add File” option. Step 8: Once the import MBOX to Thunderbird process is done, you can see the MBOX folder into Thunderbird profile. Q. 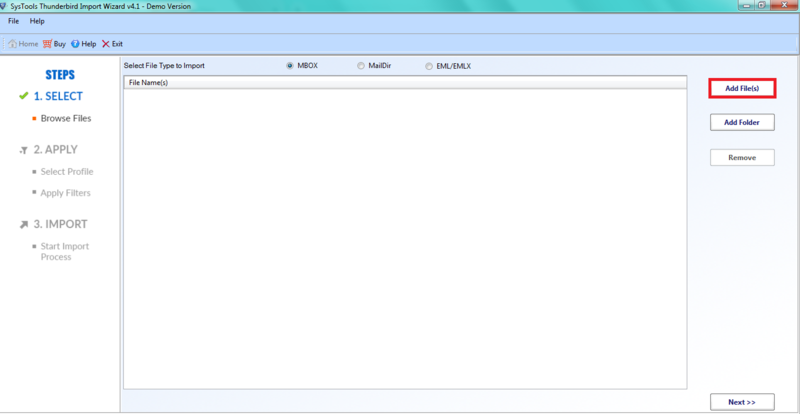 1 Does Thunderbird Import Wizard can import any MBOX file regardless of its size? Yes, of course. The software to import MBOX into Thunderbird can easily migrate all the MBOX files into Thunderbird. It does not have any file size limitation. Q 2. Can I move MBOX files of certain date range without any difficulty? Yes, it is very simple to import Google Mail MBOX files folder into Thunderbird using this date filter option. It makes the whole process effortless and quickly import Gmail mailbox files. Q 3. Is the software is compatible with Windows 8.1 version? 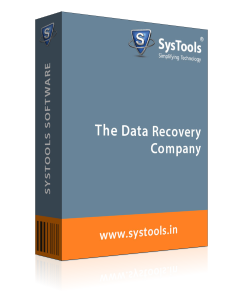 Yes, our tool is designed in such a manner that it can be accessed in any of version of Windows Operating system. 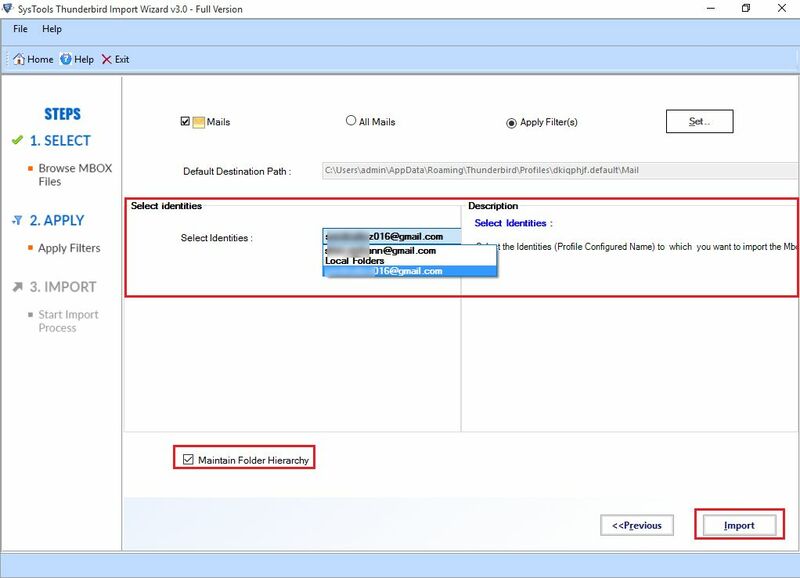 Note: Thunderbird Import Wizard Software will get delivered on your registered email id, within few minutes after placing the order. I have Thunderbird application in my system. Therefore, when I received some MBOX file from my boss, I was thinking the how to import my various Gmail and Google Takeout into Thunderbird? Then, my colleague suggested me this tool. I downloaded the tool instantly and really, it helped me out. This is really amazing that the task, which is tough to perform manually, is very simple with this software.